Optim Wafer Services have been offering, high quality, reliable, value for money wafer processing services to our customers for over thirty years. As well as providing unrivalled technical support. 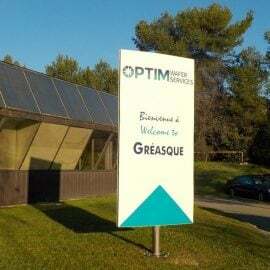 Optim Wafer Services is located in the south of France in the Rousset region where ~40% of French Semiconductor manufacturing takes place. Our business is in two main fields – The volume business is test wafer reclaim and test wafer supply. Either New/Virgin Test or Reclaimed wafers can be repolished to be used as test wafers. 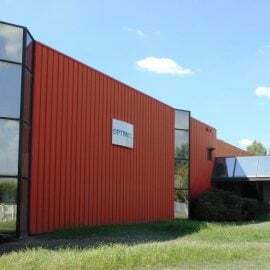 The other part of our business is to offer wafer processing and wafer process development services. By combining our state of the art equipment and 100+ man years of experience we work with our customers to design bespoke process steps or products to fit their needs. Therefore, if you need substrates thinned, polished, edge trimmed, diced, bonded, re-sized or almost any combination of the above we can usually find a solution.